Wealthy towns would benefit, while poorer towns would be hurt. New questions are swirling around the revenue-sharing portion of Gov. 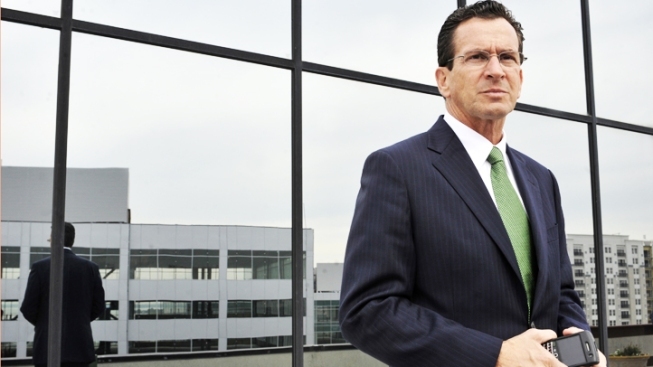 Dannel Malloy's budget proposal. Wealthier towns and economic hubs, such as Greenwich and Stamford, would benefit greatly under the plan, while cities and towns where manufacturing is the economic engine would stand to lose funding,The Greenwich Time reports. Greenwich would receive more than $7 million in new revenues from conveyance, sales and hotel occupancy taxes next fiscal year, according to an analysis of the governor's budget by the Connecticut Conference of Municipalities, which represents 143 of the state's 169 cities and towns. In contrast, East Hartford, home to aerospace giant Pratt & Whitney would lose nearly $3 million under the same plan. "There have been some concerns expressed by some of our poorer cities and towns that towns like Greenwich and Trumbull get significantly more revenue than they do under these proposals," James Finley Jr., CCM's executive director and chief executive, told the Time. The governor's spokesperson said most mayors and first selectmen are happy with the funding. "That being said, of course there are concerns about other issues, but it's difficult to paint this budget as coming at the expense of cities and towns", said Colleen Flanagan.